With its central location, Larkspur is great for those who want a little bit of everything. 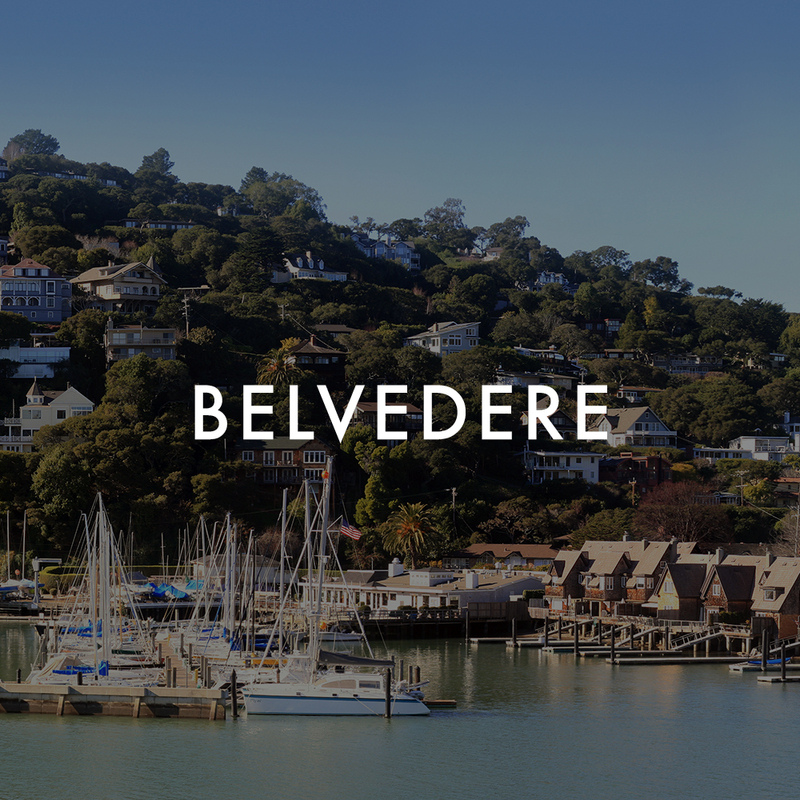 Vibrant shops, weekly events and some of Marin’s most prized restaurants, the community is energetic when you want it to be and peaceful when you don’t. 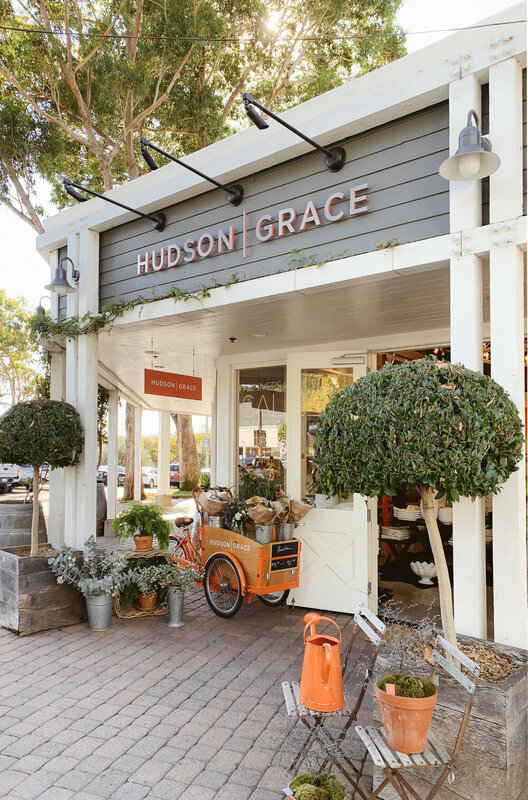 Downtown Larkspur, known as Magnolia Avenue amongst locals is lined with luxury boutiques, award-winning restaurants and local hot spots including Picco Pizzeria, Café Rulli, Left Bank Brasserie, Perry's on Magnolia, Mag’s Frozen Yogurt, and the new Equator Coffee. It's the perfect place to window shop, grab a bite, visit the historic Larkspur library or enjoy first run films and live music at The Lark Theater that has been beautifully restored to its art deco glory for a nostalgic night out on the town. The Marin Country Mart is Larkspur’s newest marketplace and is always buzzing with foodies and families alike. 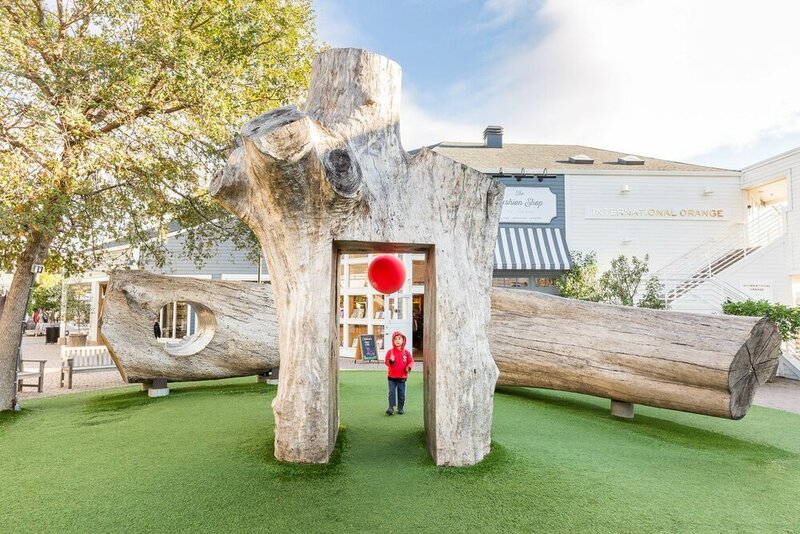 Across the street from Larkspur’s Ferry Terminal and right off the 101, the Marin Country Mart is filled with artisan restaurants, luxury boutiques and even a central playground for the kids to run around. 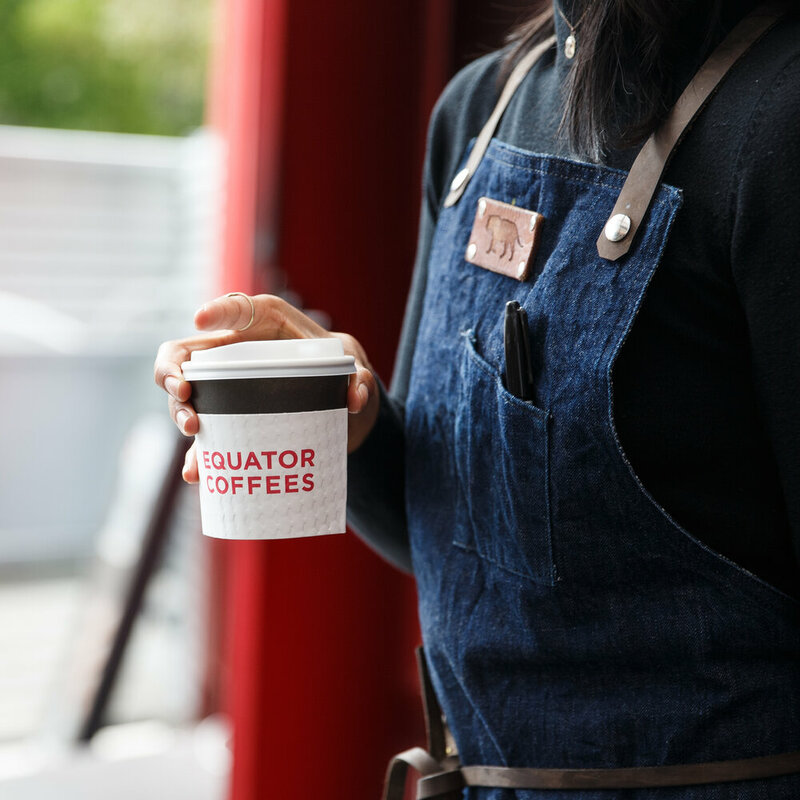 Grab lunch or a latte and sit outside at Rustic Bakery, indulge in Roseflower macaroons at Miette, sip a martini at Farmshop or a cold Mt. Tam IPA from Marin Brewing Company, there’s something for everyone at the Marin Country Mart. For the active type, take a spin class at SoulCycle or get your sweat on at 24-hour Fitness. All in all, it’s the perfect place to enjoy the weekend with live Jazz on Friday nights, farmer’s markets every Saturday, and Off the Grid food trucks on Sundays. Across the street you can hop on the Larkspur ferry and sail to San Francisco in under thirty minutes to enjoy everything our 7x7 city has to offer. Headed for the outdoors? Larkspur is the land of the Redwoods and Baltimore Canyon is one of the prettiest places for a hike amongst the trees. Larkspur is known for its striking views of Mount Tamalpais with access to world-renowned hiking and biking trails for the whole family to enjoy. 2 Beds • 2 Baths • 1,179 sqft.